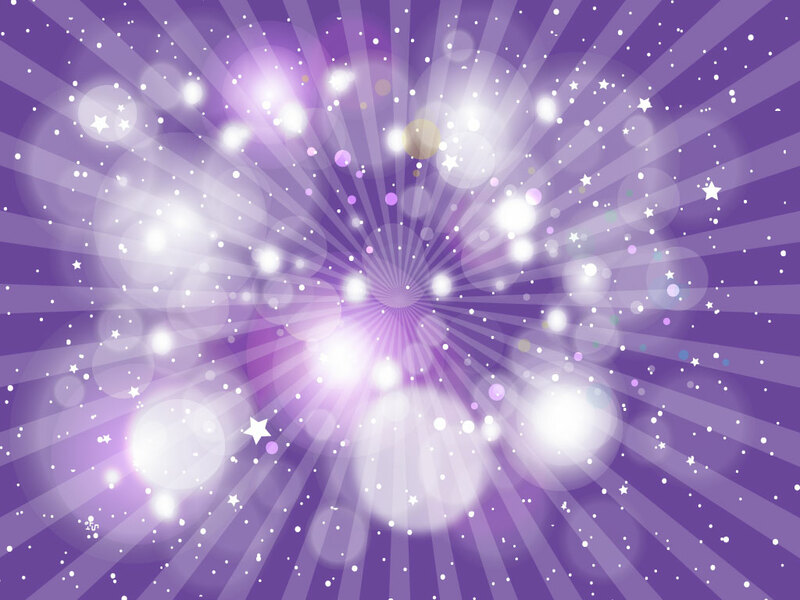 This space or night scene has glowing rays, stars and radiant particles all on a purple background. A cool backdrop for your science fiction, fantasy and celebration graphics. Tags: Cosmic, Fantasy, Glow, Night, Purple, Rays, Science Fiction, Space, Stars.